As amazing as living in the South is, the heat can be a little much at times. There are many effective ways to keep your house cool during the summer months that won’t require you to take out a second mortgage. I don’t know about you, but I don’t like being too warm. Living in the South has a long list of advantages. For me, summer heat is not one of them. 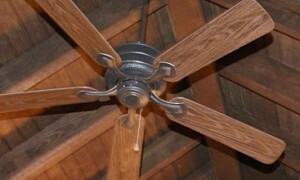 If you are like me, it’s important to find a way to keep your house cool without breaking the bank. One summer of $400 electric bills was enough to get me to take a second look at my energy habits. So how do you keep your house cool when the average summer temperature in San Antonio, Texas, is in the mid 90s? 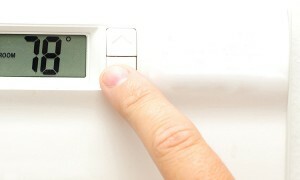 Here are some easy ways you can save on your energy bills without suffering! These are just a few of the ways to you stay more comfortable this summer. I may complain about the heat down South, but being from the North where I had to deal with winter weather, I will take the heat any day!